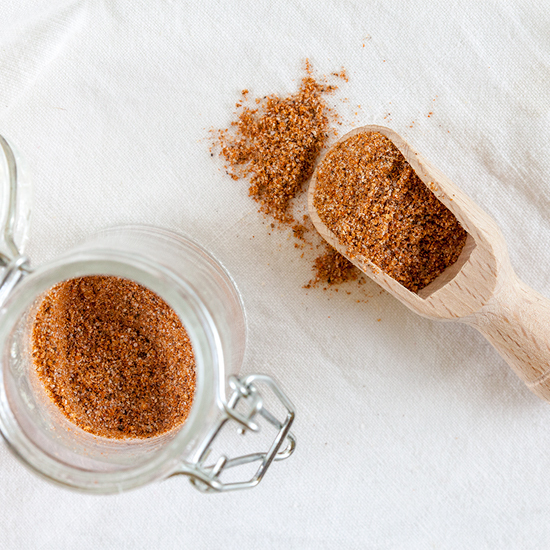 Making your own spice mixed is super easy, and if you’re using ground spices is even easier! You can vary the spices to your own taste and you can store them for a long time. That way, you’ll always have your own seasoning mix within reach. 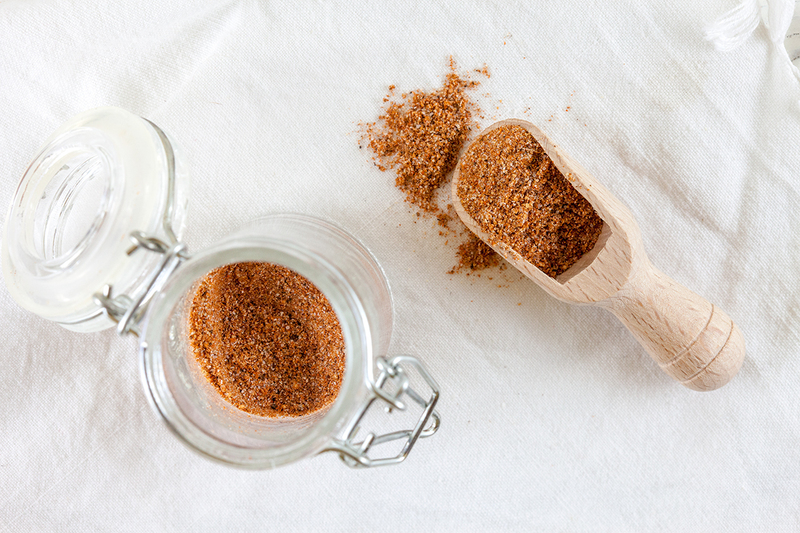 If you only have some of them in a whole variety in your spice cabinet, you can use a mortar and pestle to grind them yourself. Combine all the spices and store in an airtight pot.